iShoponlineSA is the exclusive retailer of Venum Fight Gear as loved by MMA’s and EFC sportsmen and women. The best known e-commerce platform in the world is probably Shopify. Using Shopify, vendors can set up an online store, and it is easy to organize products, customize the storefront, accept payments and track and respond to orders. With e-commerce growing in South Africa, plenty of vendors are using Shopify to sell their products. iShoponlineSA is such a site. 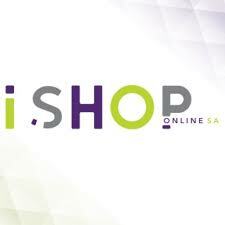 Launched in November 2017 by FAB Business Services, iShoponlineSA has various categories including clothing, accessories, toys, electronic, sports, kids & baby, home & kitchen, camping & outdoor and stationery.